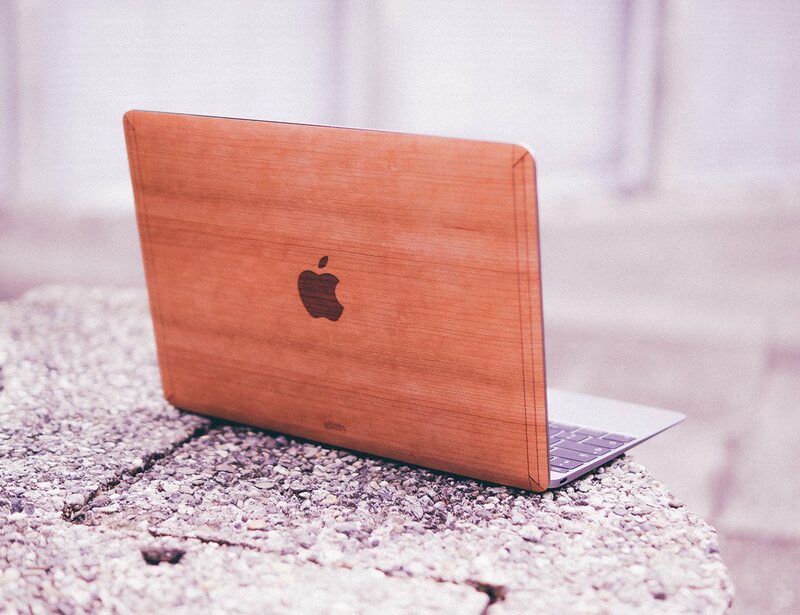 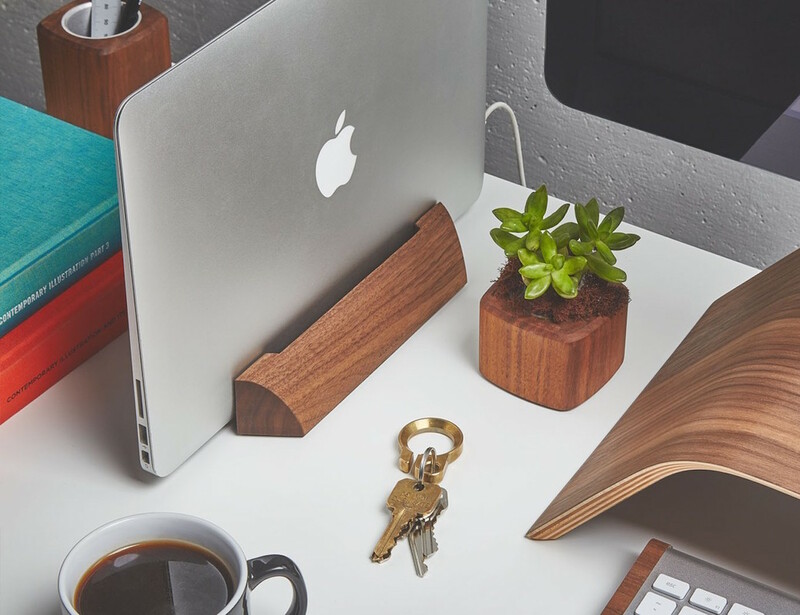 Applying in just minutes, the Black Ash Wood MacBook Skin has a stunning Danish oil finish. 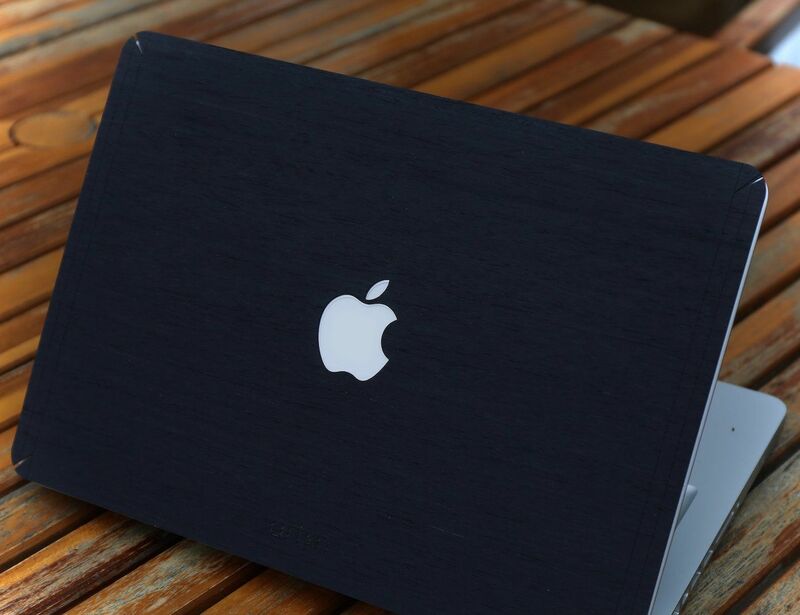 Charge your MacBook 12" and sync it with your iPhone or iPad or link it to a 4K external monitor. 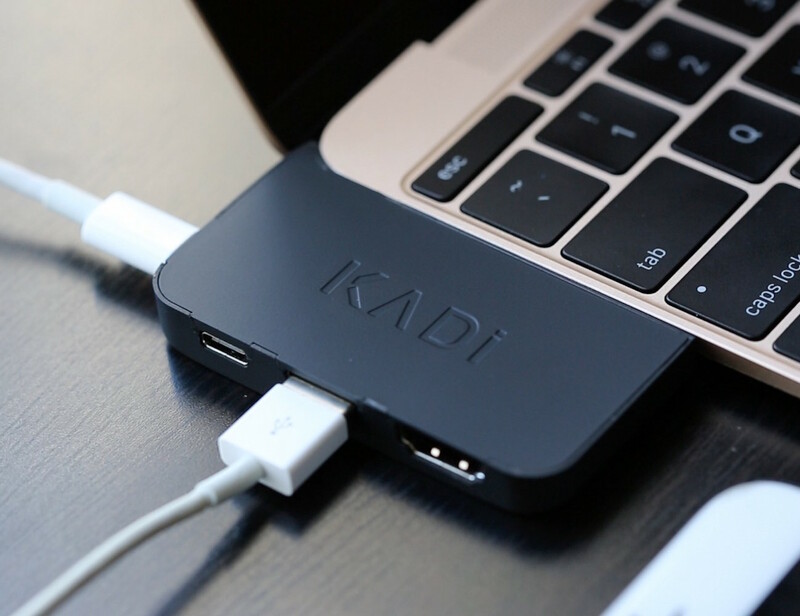 Utilize a USB-C Hard drive, all at once, with a clip. 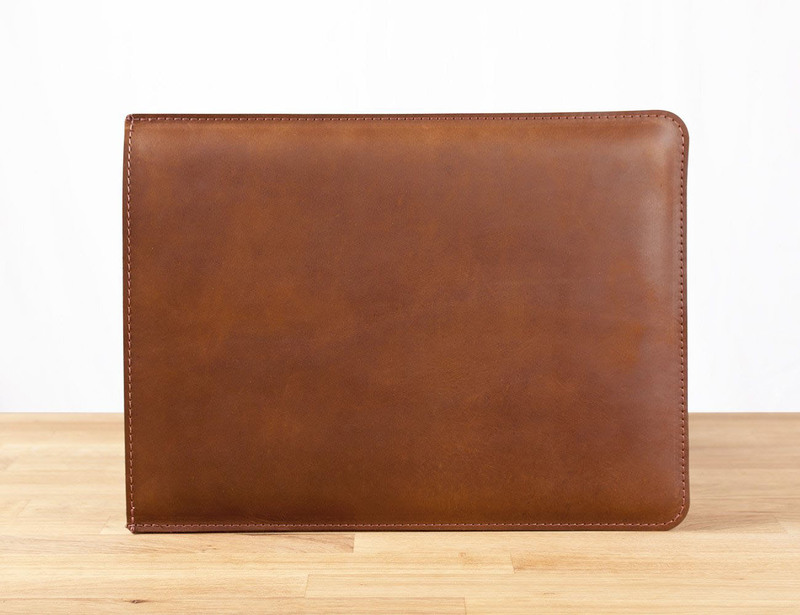 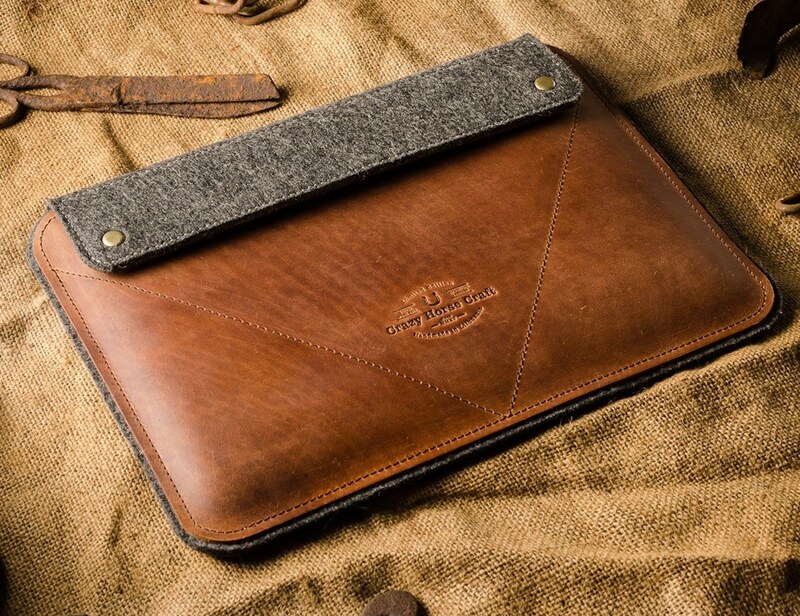 Suitable for the MacBook Pro, MacBook 12, and MacBook Air, this sleeve uses premium materials for a luxurious aesthetic.